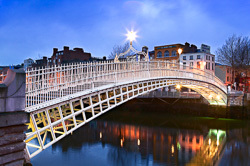 Dublin, of course, is the capital of Ireland and is quite a beautiful city. 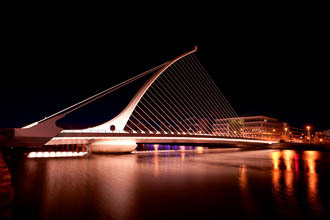 Many of our photos are of the city. 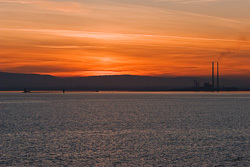 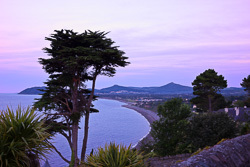 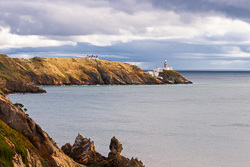 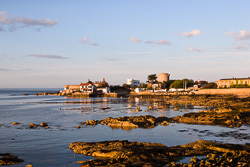 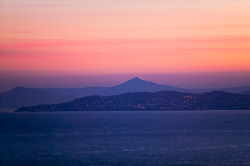 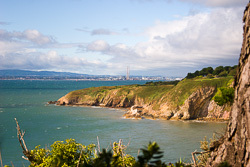 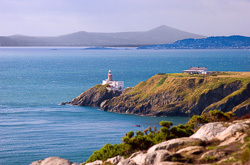 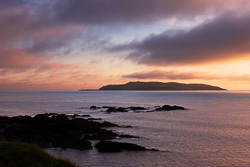 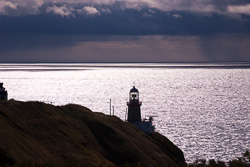 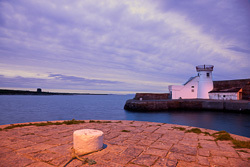 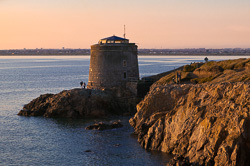 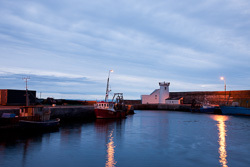 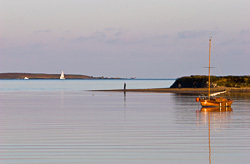 However County Dublin also includes Dublin Bay, the Dublin Mountains and the coastal area north of the city. 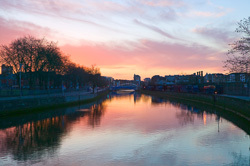 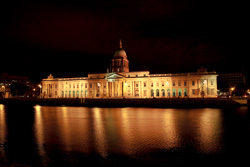 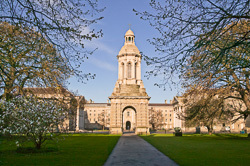 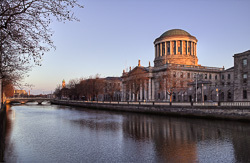 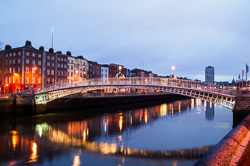 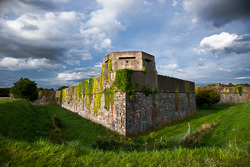 This gallery shows a sample of images from these different aspects of Dublin. 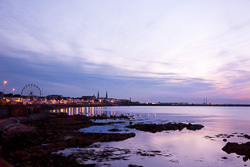 We have many photographs of Dublin and County Dublin in our archives. 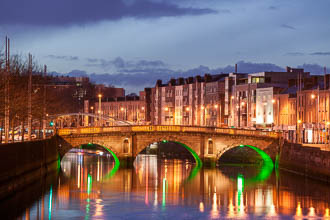 Please contact us if you are looking for an image of Dublin that is not in this portfolio and we will be happy to look through our pictures and we will get back to you to let you know if we have the photo you may be looking for.